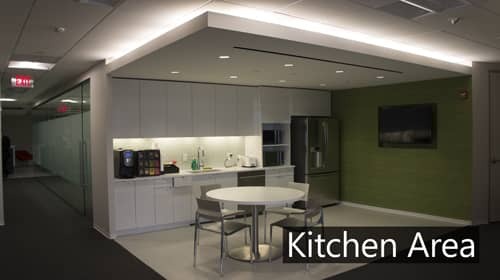 AdvantEdge Business Centers is proud to have completed its newest expansion in the Chevy Chase Pavilion, a 6,800 sq ft portion of the 9th floor. 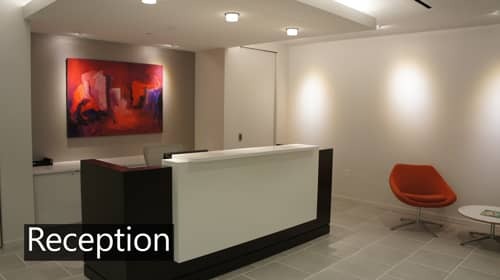 The space offers a fully serviced reception area, kitchen, work room, and a mix of 15 private offices and suites. The location within the Chevy Chase Pavilion takes AdvantEdge’s total occupancy in the building to over 50,000 sq ft. Designed by VA Spaces, and constructed by LF Jennings, the new floor makes use of glass and open space to bring in natural light through the 9th floor windows overlooking Wisconsin Avenue and the rest of Friendship Heights. Glass office fronts add to the open aesthetic, and finishes all tie in with the modern feel of the space. 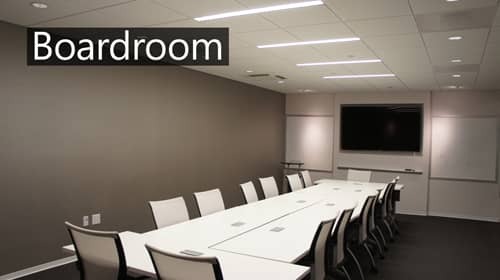 The new boardroom offers modular seating for up to 20, and comes complete with the latest in conference room technology. Audio/visual connections and videoconferencing capability compliment the broad range of technology already available to clients within the center. An open pantry offers a place for clients to enjoy a cup of coffee or some lunch while still reaping the benefits of natural light. 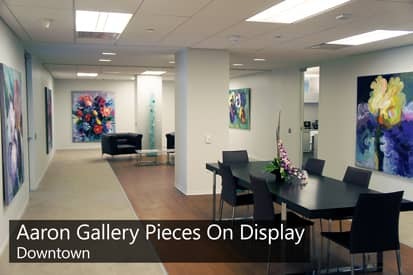 The reception space, as well as common hallways and the pantry all offer wall space showcasing artwork from Aaron Gallery, and AdvantEdge client whose collection includes many pieces from prominent DC artist Javier Cabada. The Chevy Chase Pavilion offers clients access to retail outlets and restaurants the likes of H&M, J Crew, Cheesecake Factory, and Bryan Voltaggio’s Range. The building also houses the Embassy Suites Hotel. 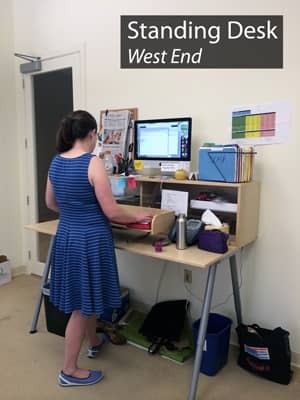 AdvantEdge Business Centers has had a location in Chevy Chase since 1990, when the Chevy Chase Pavilion first opened. 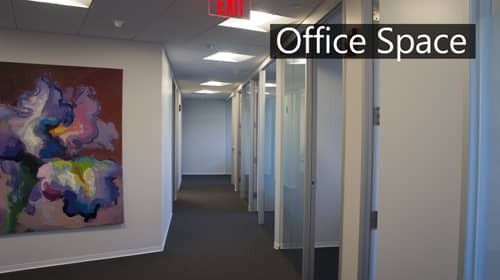 Since 1988, AdvantEdge Business Centers has been a leader in the Washington, D.C. executive office suites industry, providing distinctive, flexible, and customized office spaces and a variety of other workspace solutions. With over 80 years of combined managerial experience, AdvantEdge provides unparalleled support, individualized solutions, and on-site assistance to help clients expand their businesses and organizations and realize their goals. Click above to learn more about our full time offerings!